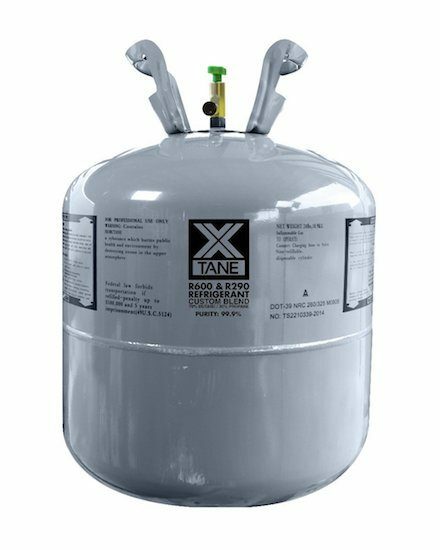 Take your extraction to the next level with X-Tane solvents! DISCLAIMER: Use only in WELL VENTILATED AREAS! These tanks are intended for LEGAL purposes only, to be used in accordance with your local laws and ordinances. 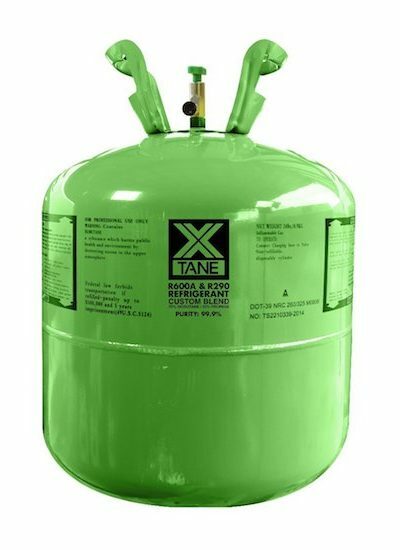 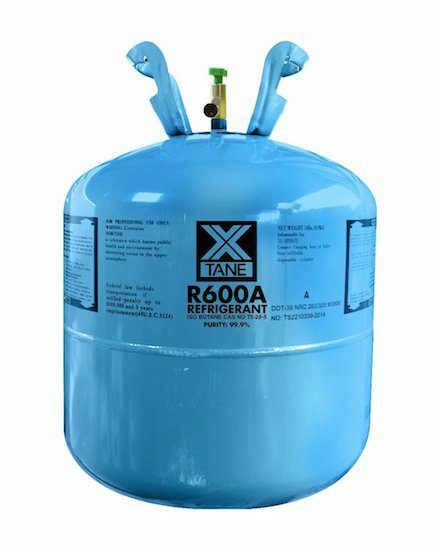 X-Tane’s Propane and n-Butane vapor is colorless and heavier than air. You cannot see leaking X-Tane’s Propane and n-Butane vapor. 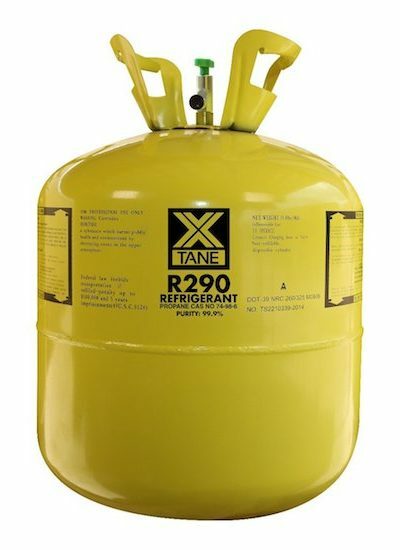 Leaking X-Tane’s Propane & n-Butane vapors will settle at ground level. X-Tane’s Propane and n-Butane will settle in low level pockets. 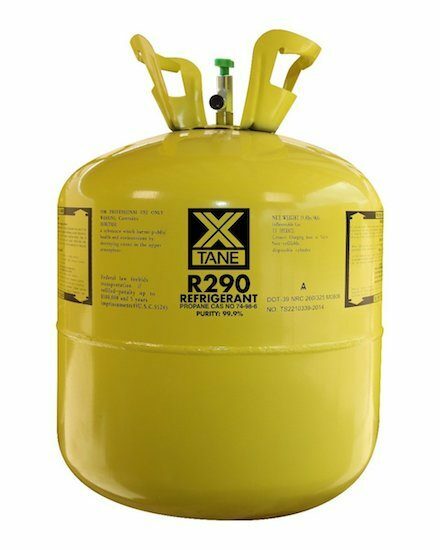 According to the publication NFPA58, a propane tank with 20 pounds of gas at 70°F would have a pressure of 145 psi; at 90°F pressure would increase to 180 psi; at 105°F pressure continues to rise to 235 psi, and at 130°F pressures of 315 psi would be reached.